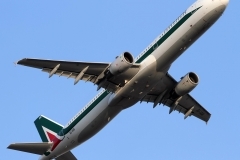 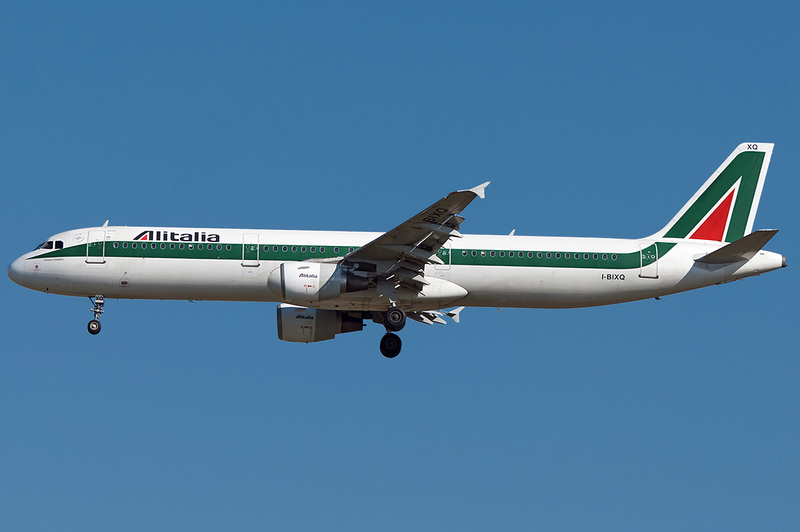 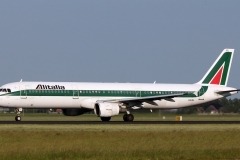 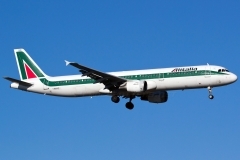 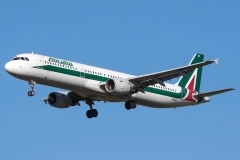 “Alitalia” operates 12 planes Airbus A321-100. 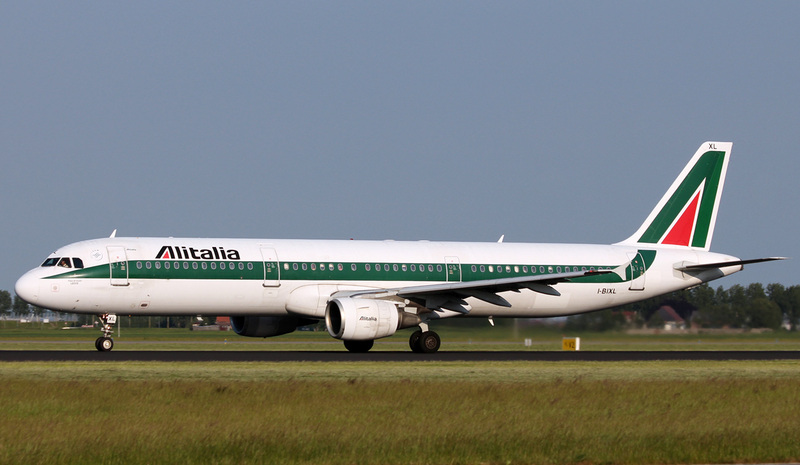 Airbus A321-100 was put to commercial service in 1994. 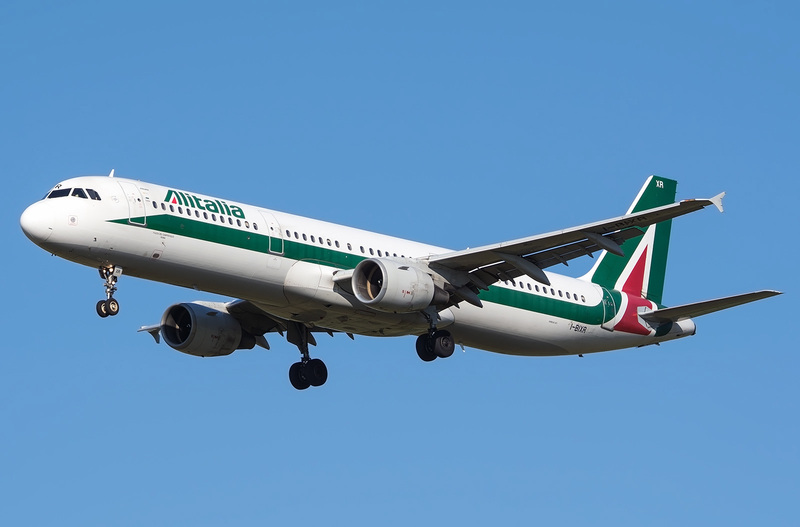 As compared to other airplanes it had less flying-range but this disadvantage was taken into consideration and corrected later in the model A321-200 on which additional fuel tank and engines have been installed. 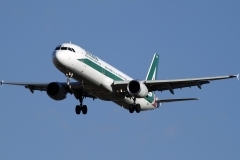 It has improved airplane’s data significantly. 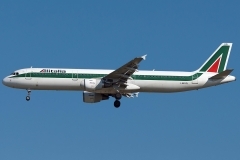 Reviews of passengers of Airbus A321-100 show that it is airplane of high class that may guarantee high level of flight. 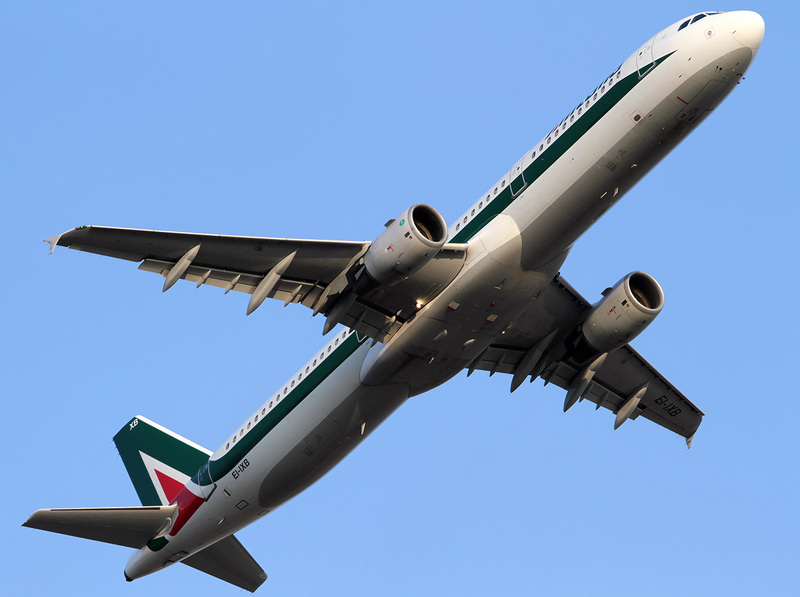 Seat map of Airbus A321-100 consists of two spacious cabins of business and economy class with total capacity of 185 passenger seats. 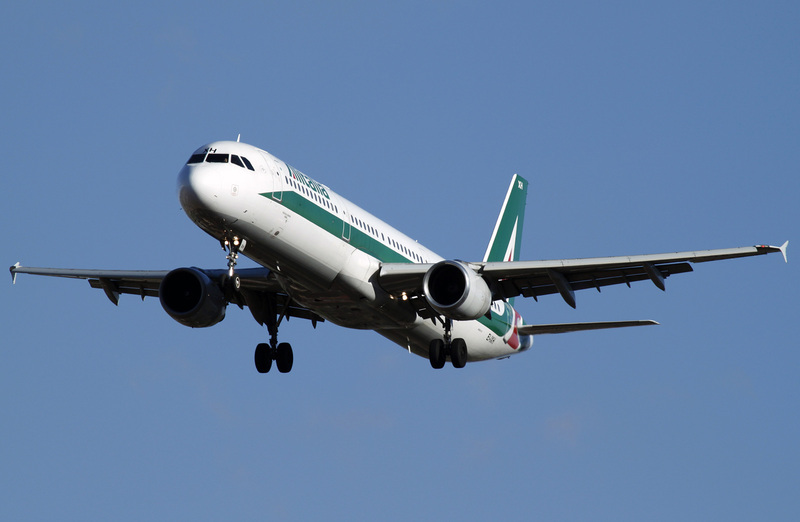 Maximal number of seats in the cabins of some aircrafts (made after special orders) may reach 220 passenger seats.